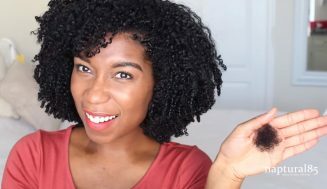 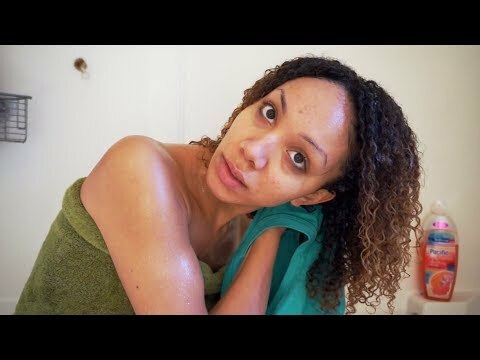 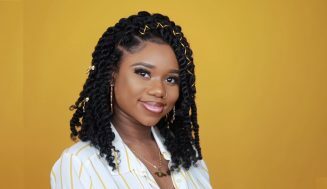 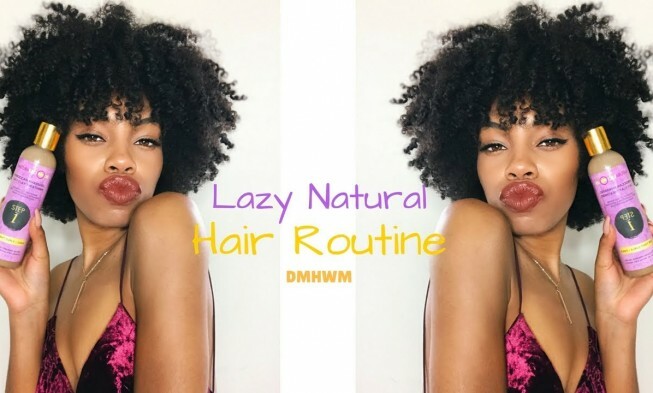 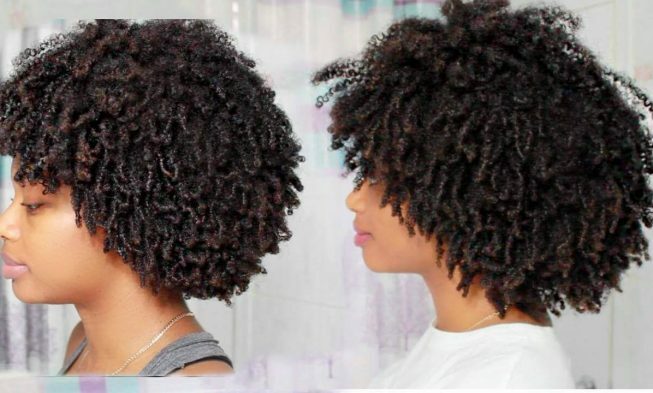 How to wash and go natural hairstyles? 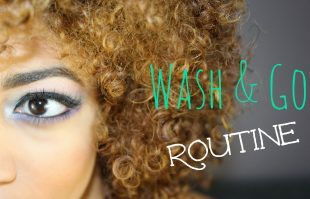 Learn many of the most important aspects of a wash and go method. 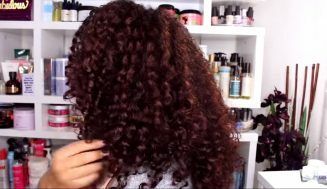 It’s not convoluted, just apply conditioner, gel, or cream and you are on your way. 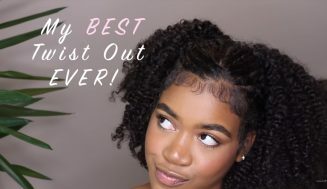 Very care free style and you get that by watching these video tutorials. 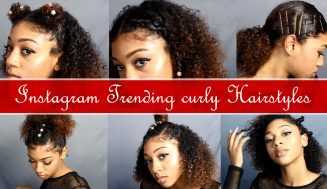 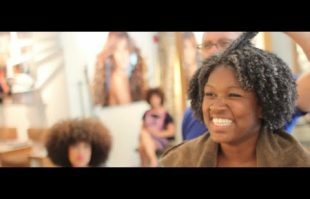 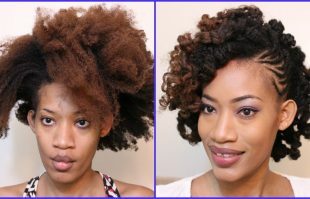 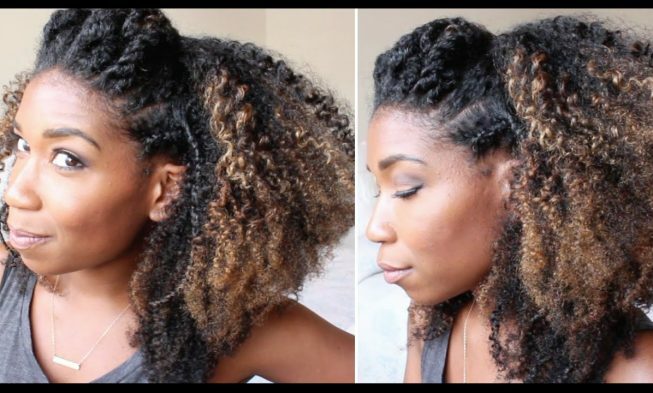 How to use the bending method to get your wash and go big and look beautiful? 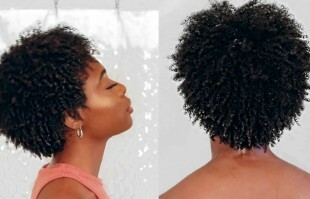 With this method, no heat is needed which is great because a lot of you don’t like using heat. 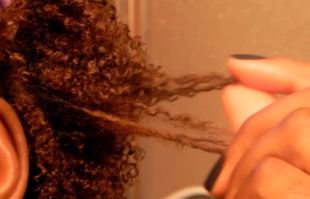 This method can be done once a weed or every few days whichever you prefer. 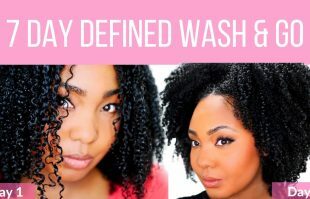 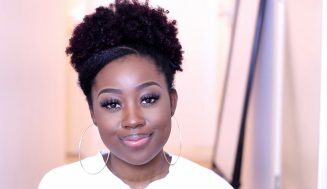 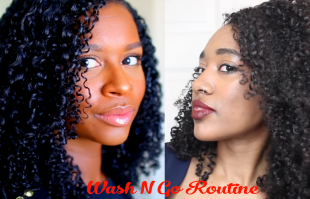 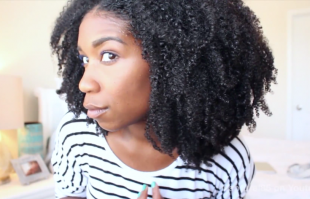 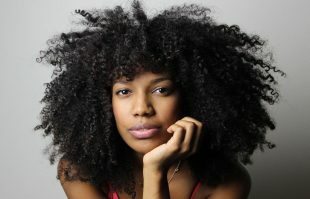 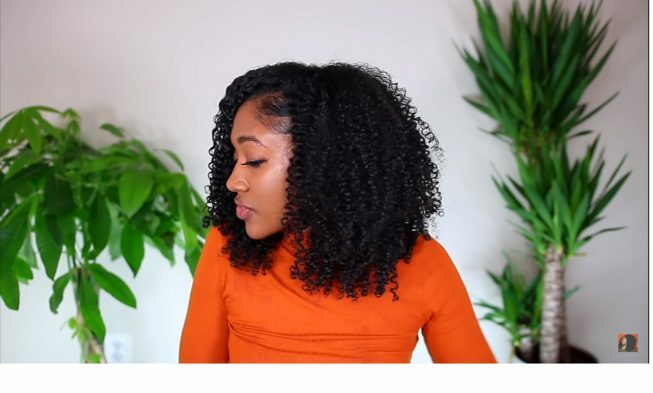 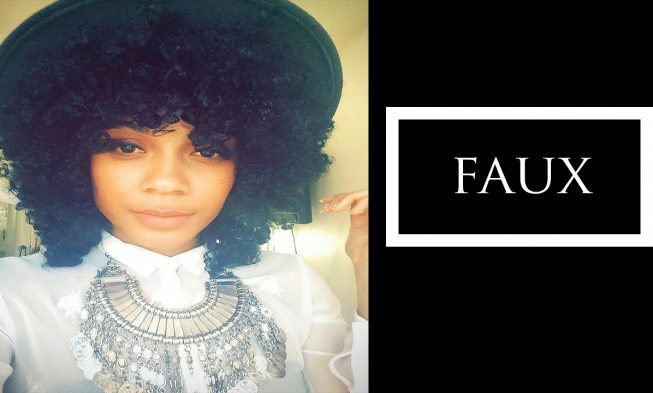 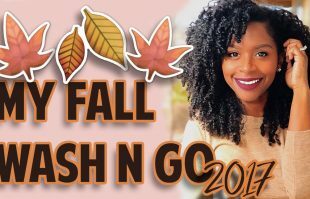 How To Get A Perfect Wash And Go On Natural Hair And Why You May Not Want To Do It? 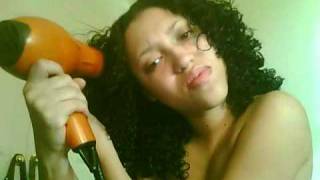 Huh… We’ll Explain!